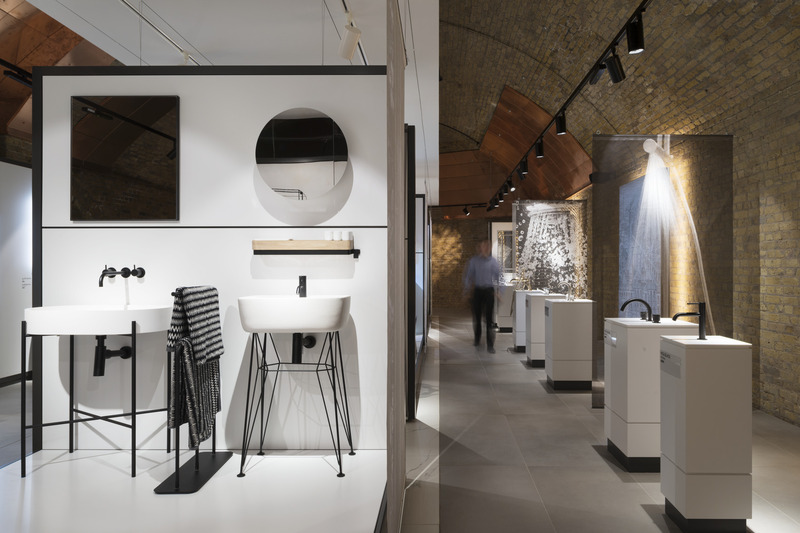 The ISG Retail Week Interiors Awards celebrate the best in the retail store design and fit-out sector. For 19 years these awards have continued to celebrate the creativity and innovation that the great retail industry is renowned for. Store design has moved steadily up the agenda over the last decade and is now considered a top priority for every retailer. We are very proud to have contributed to two of the winning designs announced during last nights award ceremony held at the Park Lane Hilton Hotel in London. The two projects are the C.P. Hart Showroom in Waterloo designed by studioFRACTAL and the Tottenham Court Road Oasis store designed by Dalziel & Pow. The C.P. 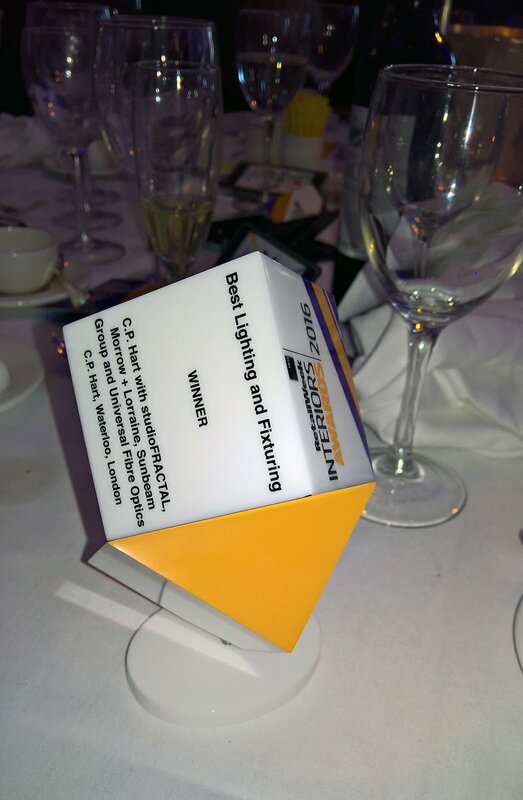 Hart Showroom in Waterloo won the Best Lighting and Fixturing award with lighting design specialists studioFRACTAL. studioFRACTAL worked closely with C.P. Hart, the project architects, Morrow Lorraine, and iGuzzini, to develop a lighting strategy which created a series of customer zones within open-plan spaces. The strategy looked to subtly emphasise the existing architectural character whilst highlighting the range of products, the materials and textures as well as to deliver appropriate levels of ambient lighting. The combination of these lighting layers creates a fantastic atmosphere, defining individual spaces within an overall visual landscape and encouraging visitors to explore the store. 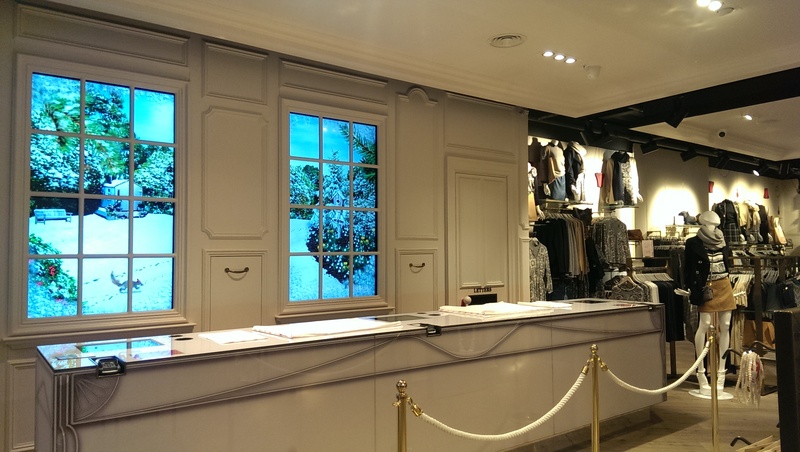 Track lighting and integrated-joinery lighting featuring Palco and Palco Framer spotlights were used throughout to highlight products. Needless to say, we are very proud to have been involved in the making of this award-winning project. The other winning project is the Tottenham Court Road branch of fashion store Oasis, in London. They won The Alan Nuttall Partnership Ltd Fashion Retailer of the Year for the beautiful interior and lighting design created by Dalziel & Pow Design Consultants in collaboration with iGuzzini. The two awards are a wonderful endorsement of our product design and technology and are a great addition to our portfolio of great award-winning projects.